SPECULATION: New Square Enix Teaser; Final Fantasy VI headed to iOS? 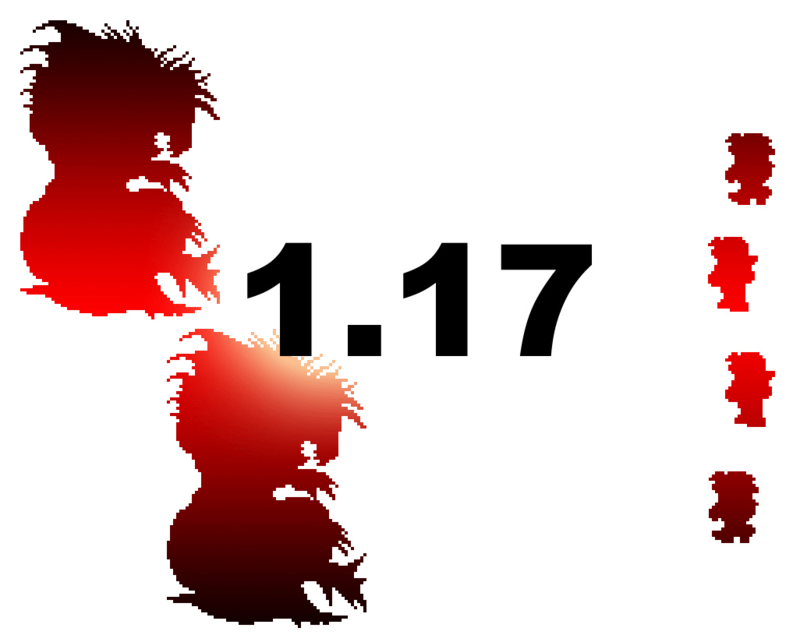 Square Enix Japan has posted a new countdown site which features a sprite of what appears to be a Behemoth from Final Fantasy VI as well as four unknown characters. It is anybody’s guess as to who these characters are, but if I were laying bets I would say Final Fantasy VI is heading to iOS right along with V.
If you think you know who the characters are, please post it in the comments below. Maybe one of our readers out there can guess the outcome before the countdown ends. The countdown ends on January 17th so we will have to wait and see just what they have in store for us this time. You can check the site out for yourself here.